By Lee Fitzgibbons, Ph.D. and Cherry Pedrick, R.N. 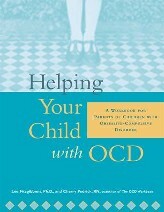 Helping Your Child with OCD was published in 2003 by New Harbinger Publications.  Wed like to tell you more about this valuable resource. Below is an overview of Helping Your Child with OCD. For parents of children with obsessive-compulsive disorder (OCD) the normal task of getting a child off to school can be daunting. A child with OCD may feel driven to perform ritualistic behaviorssuch as constant counting, checking, washing, or hoardingat each step along his or her morning routine and throughout the day. Without effective treatment, children with OCD can suffer from debilitating stress and embarrassment during their school years that can lead to a lifetime struggle with anxiety. Helping Your Child with OCD, written by Lee Fitzgibbons, a psychologist specializing in the treatment of OCD in children and adolescents, and Cherry Pedrick, coauthor of The OCD Workbook, offers parents personalized strategies they can use to help their child break free from OCD. teach their child the tools and techniques they need to deal with their OCD behavior. Parents will learn the common metaphors used in therapy to facilitate childrens recovery, such as how to boss back their OCD, use positive self-talk, and use many other effective ways of dealing with their disorder. Most importantly, parents will learn what they can do to promote and support their childs progress in therapy. Chapters discuss available medications and their side-effects, as well as how OCD affectsand in some cases, is fostered bythe family culture. Chock-full of fill-ins, assessments, and progress charts, the unique workbook format of Helping Your Child with OCD encourages parents to get, and stay, involved with their childs recovery. Lee Fitzgibbons, Ph.D., former director of the Children's Program at the Anxiety and Agoraphobia Treatment Center in Bala Cynwyd, PA, specializes in the treatment of children, adolescents, and adults with OCD. She is a professional member of the Obsessive Compulsive Foundation (OCF), and Anxiety Disorders Association of America (ADAA) where she regularly presents workshops for both lay and professional audiences. She is currently relocating to the Littleton, New Hampshire area where she will be establishing a private practice.